If you suffered from acne at any point in your life, then you would know how much of a nightmare it can be to find a cream to treat it or foundation to cover it. 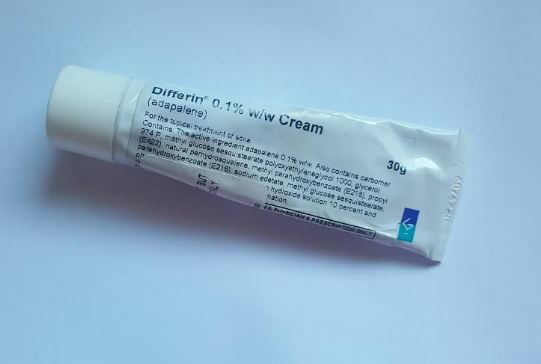 My nightmare has finally come to an end (for now) since my doctor prescribed me with Differin, a gentle retinoid drug that is quite aggressive in how it treats acne. I won’t go into too much detail of this product because I do plan on doing a full review for acne awareness month! 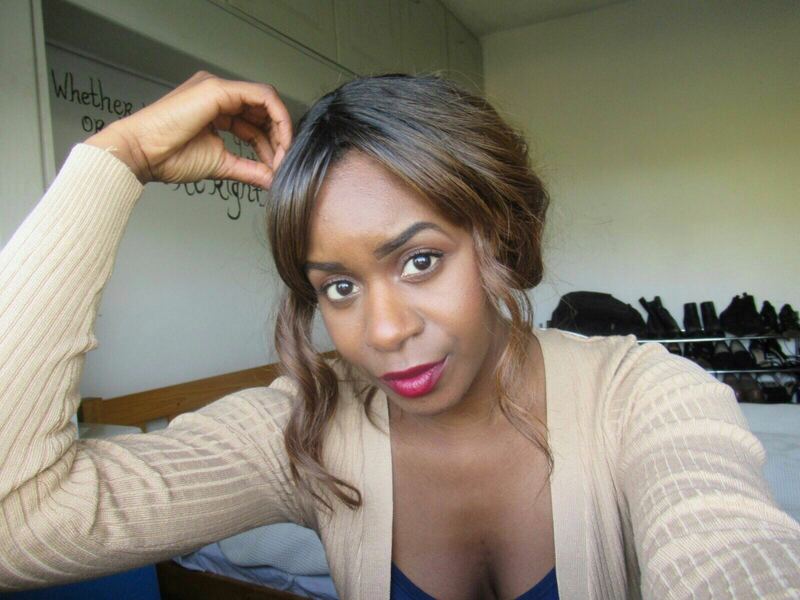 But for the moment, take my word – this product is a holy grail for acne prone skin. The key with Differin is to USE IT PROPERLY – a pea size amount before bed will suffice. In the first week I overused it and it burnt the face off me, so make sure you follow the instructions. Do your research and speak to your doctor about getting a prescription as it did absolute wonders for my hormonal/cystic adult acne. There is just something about a no rinse cleanser that I can’t seem to get enough of. This gel like cleanser combines “the lightness of a gel with the efficacy of a make-up remover milk.” It has been my go-to makeup remover and cleanser after a night out – a few pumps on a cotton pad and voila, the makeup is gone! 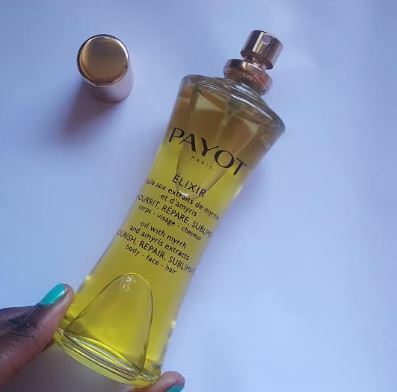 What I like the most about this product is that it works with the skin’s natural moisture system to restore, replenish and give it that healthy glow. It contains Hyaluronic acid, which is naturally found in the skin meaning your skin gets an extra boost with little to no effort! 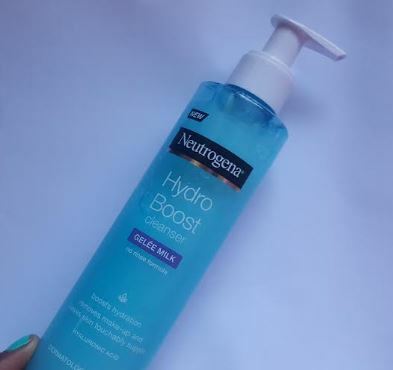 Other makeup removing products in this range worth trying are the Hydro Boost Water Gel Cleanser and and Hydro Boost Micellar Water both €10.99 in Boots. This lotion actually started off as my ‘gym lotion.’ For the non-gym goers out there, that simply means I bought it solely for using after a shower in the gym. 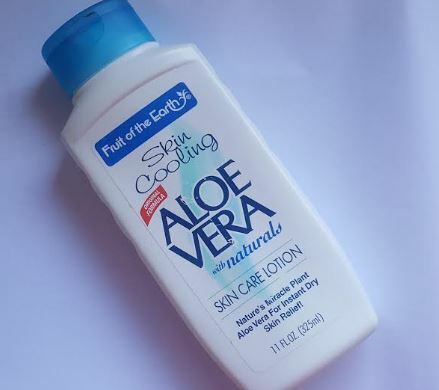 The words aloe, natural, and skin-cooling stood out to me immediately and given the price, I thought I wouldn’t lose much if I didn’t get any benefits from it. Much to my surprise, this lotion now has a permanent place in both my gym bag and bedroom. The triple action formula always leaves my skin soft, smooth and nourished – all the properties it most definitely needs after my frequent sessions in the steam room! For my birthday in March, I treated myself with some false lashes. 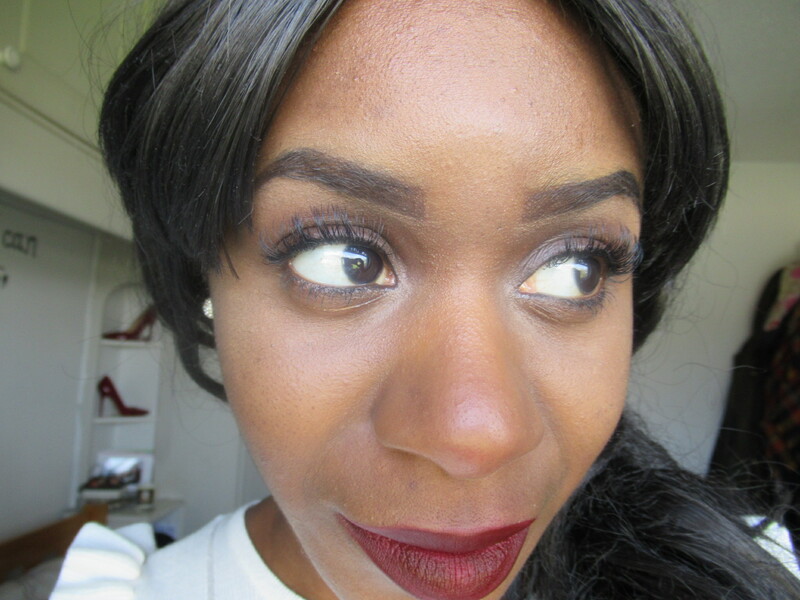 I have always been quite reluctant about getting false lashes for two main reasons: 1) my real lashes are naturally quite long and 2) false lashes tend to scare me. 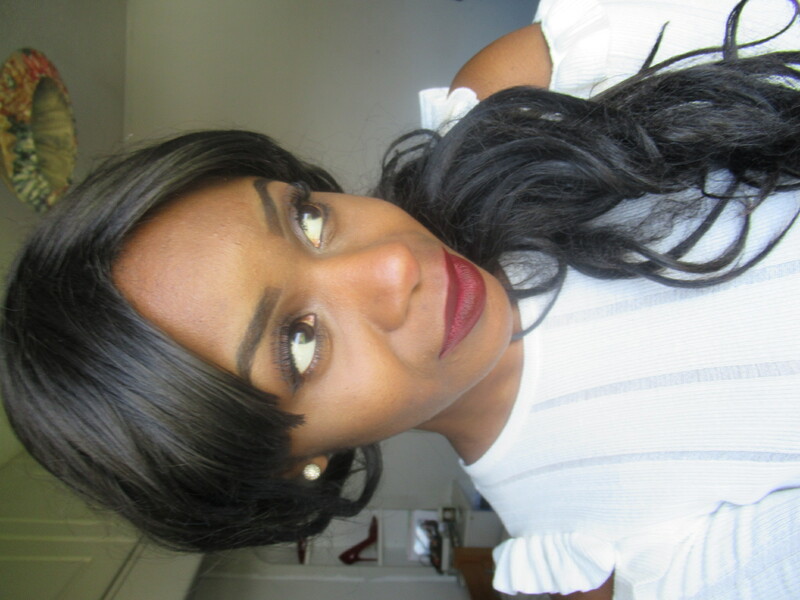 But I had been flirting with the idea of getting a lash lift the weeks prior to my birthday, so when I was gifted with a voucher to get lash extensions at Hush Lash Lounge, I took it as a sign that longer lashes were meant for me! Expert lash stylist Rachel Byrne was very understanding and accommodating after I expressed my concern for wanting to keep the extensions as natural looking as possible. She recommended the baby doll look for me as it would open my eyes more. (*)These products or services were gifted to me by a PR company. However all views and opinions expressed are my own.